Back in 2016, OnePlus 3 was announced and was shipped with an enormous amount of RAM, overtaking the hardware specs that flagship smartphone makers used to incorporate in their phones. 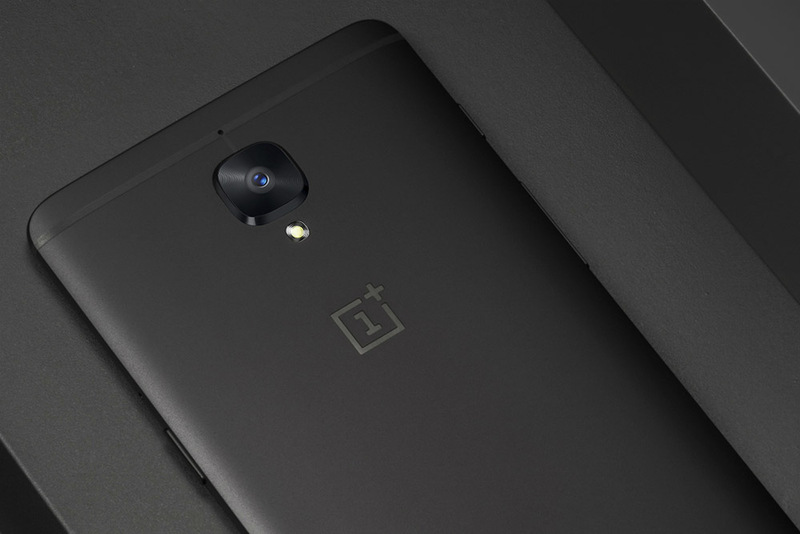 With the unveiling of the OnePlus 5, it looks like Chinese manufacturer is expected to take it to the very next level, assuming the specifications on the online retailer hold up. GearBest is a popular online store when you want to shop for phones that have not been manufactured by the likes of Apple, Samsung, or LG. Occasionally, leaked specifications of ‘to be announced’ smartphones land up on GearBest, and things are not any different with the OnePlus 5. Though the phone could feature 8GB of fast and efficient LPDDR4X RAM, the internal storage bit is quite disappointing. Having 64GB of UFS 2.1 internal storage might give you unprecedented read and write speeds, but it certainly looks to us that there is a huge disparity in the pairing of RAM and native storage. What would have been a better alternative is to incorporate 8GB of RAM coupled with 128GB of storage since it is always advantageous to have more internal memory at your disposal. Given the fact that none of OnePlus’ phones with the exception of OnePlus X have ever shipped with expandable storage slots, it is always good practice for manufacturers to provide potential users with more storage for extended freedom. However, these specifications could change immediately once the official phone has been announced since GearBest is known to make the necessary specification edits on its buying page if the hardware present inside the phone is different from the details listed on the website. That being said, take the aforementioned information with a pinch of salt and we will be providing more details to you on the matter. Do you think that 8GB of RAM in a flagship like the OnePlus 5 will be considered as overkill or is this much memory going to be the norm in future devices? Tell us your thoughts down in the comments.